The Keystone Armory stocks merchandise from the top manufacturers in the industry. We have the largest selection on new and used firearms, suppressors, ammunition and accessories in the area. Whether you are looking for your next pistol, rifle, or shotgun The Keystone Armory is here to help. Not able to stop by? Check out or online auctions. Nearly all of our auctions start at a penny with no reserve! We take great pride in the fact that we will not sell you anything that we would not use ourselves. Looking for the perfect gift? The Keystone Armory also sells gift cards and apparel including t-shirts, sweatshirts and hats bearing the logo of your favorite gun store! Layaway is available! Looking for an indoor shooting range? We recommend the Keystone Shooting Center! Pennslyvania's Premier Shooting Destination! The Keystone Armory carries brands such as: Benelli, Beretta, Blackhawk!, Colt, CZ-USA, Daniel Defense, Federal Premium Ammunition, Fiocchi Ammunition, FN Herstal, Glock, Henry, Heckler and Koch, Hornady, Keltec, Kimber, Leupold, LWRC International, Marlin, Mossberg, Remington, Ruger, Savage Arms, SIG, SilencerCo, Smith & Weston, Springfield Armory, Taurus, Trijicon, Vortex and Winchester. We are honored to have the best customers out there! Our goal is to ensure that you are always happy with the merchandise that you have purchased from us and that your experience is nothing short of excellent. We would like to personally thank each and every one of you for becoming part of our family and for making us your “go-to” for all of your firearms needs! We are happy that you found us and ensure you that we work very hard to ensure complete customer satisfaction. If there is ever anything that we could do to improve, we are always open to your feedback! Keystone has very informed staff, great customer service, huge selection, and awesome deals. They have a large selection and the customer service is excellent. Whether you are a first time buyer or an experienced firearms enthusiast I would recommend this as the best place to go locally. 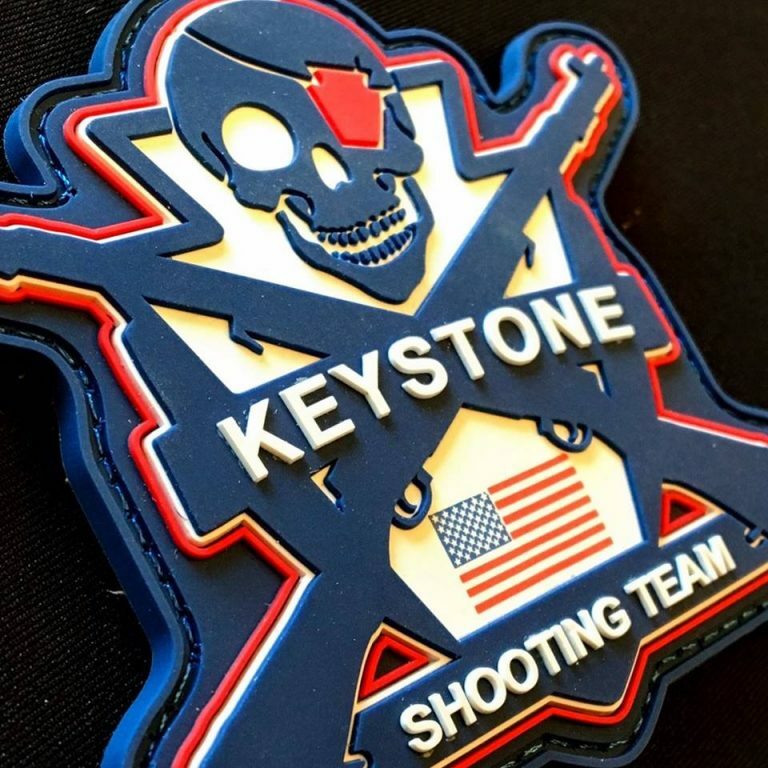 The Keystone Armory is a proud sponsor of the Keystone Shooting Team. We believe that our Military, Veterans and First Responders are the Keystone that holds our Nation and it's Communities together. We also love competition shooting. ​Our goal is to support our Heroes while bringing individuals together, building camaraderie and promoting responsible involvement in organized shooting sports. Follow the Keystone Shooting Team on social media! Our stock on our auction site changes daily, check back for new postings! Visit the link below to view what is up for sale today!